The mainframe is becoming more important to large enterprises, with the percentage of organizations running at least half their business-critical applications on these platforms expected to increase next year. But the loss of skilled mainframe staff, and the failure to subsequently fill these positions, poses significant threats to application quality, velocity and efficiency. These findings come from a new report carried out for Compuware by Forrester which shows that 64 percent of enterprises surveyed will run more than half of their critical applications on the platform within the next year, up from 57 percent this year. In addition 72 percent of customer-facing applications at these enterprises are completely or very reliant on mainframe processing. Loss of mainframe staff is a growing problem though. According to the report enterprises have lost an average 23 percent of specialized mainframe staff in the last five years and 63 percent of those positions have not been filled. 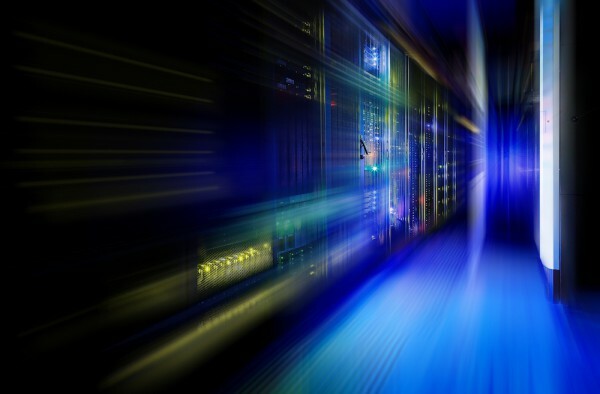 When it comes to priorities for mainframe applications, 55 percent of respondents cite application quality as 'extremely important,' while only 42 percent put the same emphasis on development velocity and 46 percent on efficiency. But while firms recognize the importance of these things many are not measuring them. Just 27 percent measure quality, 38 percent velocity, and 39 percent efficiency. "Many enterprise CIOs are clearly facing a do-or-die moment when it comes to the mainframe," says Chris O'Malley, CEO of Compuware. "They must quickly re-think, re-design and re-tool their approach to mainframe DevOps or face a future where they are simply too slow and inflexible to keep pace with their more nimble competitors." You can find out more about the report on the Compuware website.